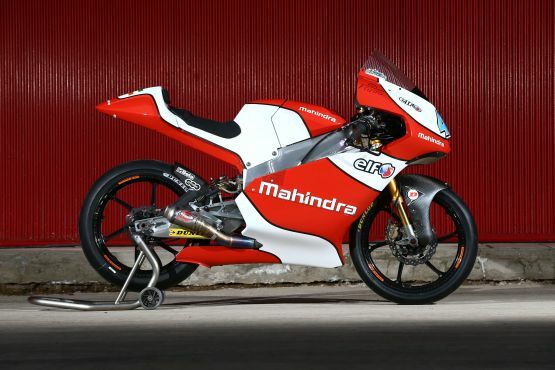 Mahindra Racing have announced that Jorge Martinez’s Aspar Team will campaign the Mahindra MGP3O with a two-rider team in the 2015 Moto3 World Championship. The team will also run two riders on the Mahindra in the World Championship feeder series, the FIM CEV International Championship. 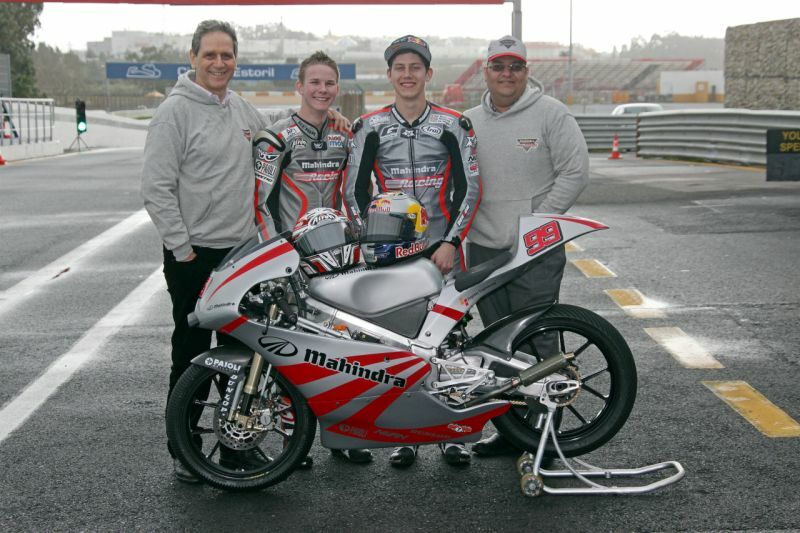 Although no announcement has yet been made on the rider line-ups for 2015, Mahindra Racing are confident that this tie-up will attract a host of world-class talent to the team. 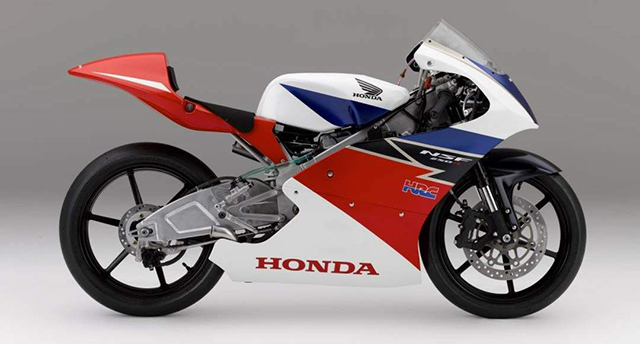 Speaking in regards to this tie-up for the 2015 Moto3 season, Jorge ‘Aspar’ Martinez, commented that this is an exciting new chapter in the Aspar story. The former four-time world champion also added that Mahindra is a huge company which has a lot of ambition and a desire to win and the Aspar team is looking forward to work with Mahindra Racing.